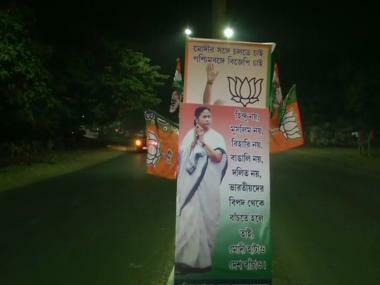 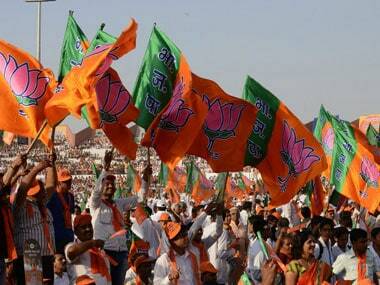 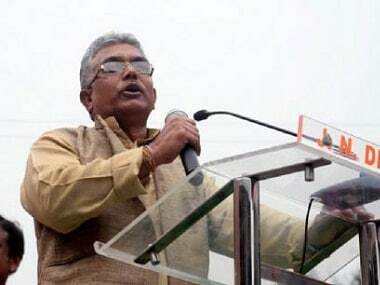 BJP national secretary Rahul Sinha on Saturday stated that West Bengal chief minister Mamata Banerjee's posters were deliberately being put above Prime Minister Narendra Modi's banners in Durgapur. 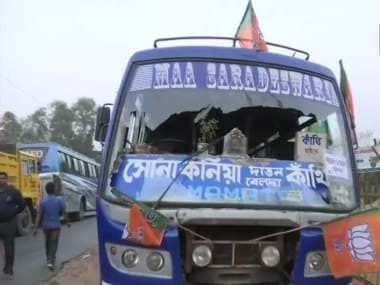 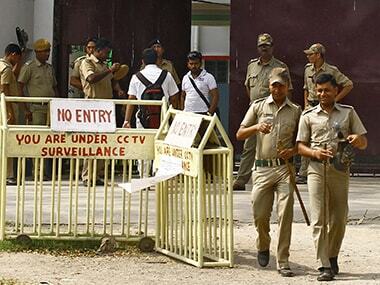 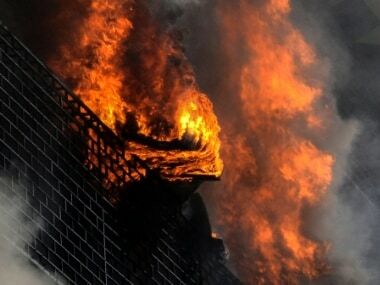 BJP national secretary Rahul Sinha asked BJP supporters and workers to come armed with sticks at Prime Minister Narendra Modi's rally in Bengal, in the aftermath of violence near the venue of the rally of BJP chief Amit Shah at Kanthi in East Midnapore. 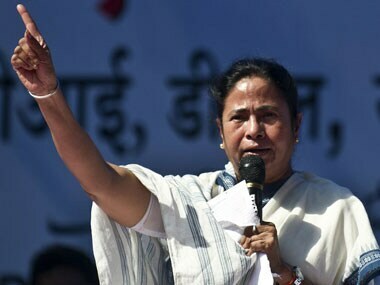 The West Bengal BJP leadership on Sunday accused the state ruling party Trinamool Congress of threatening the state election commissioner. 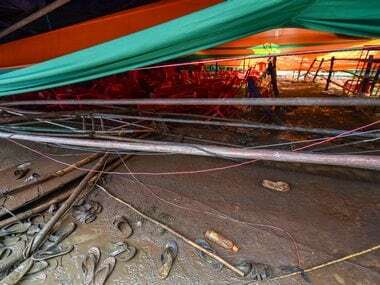 With the West Bengal ruling party Trinamool Congress (TMC) and main Opposition BJP leaving no stone unturned in their Rama Navami preparations this year, the occasion was celebrated on a massive scale on Sunday.